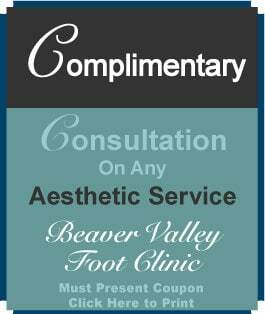 Beaver Valley Foot Clinic a Beaver Foot Doctor accepts most insurance plans. Take Rochester Monaca Bridge to Madison St.
We’re second building on the right. At the 2nd light after Veterans Memorial Bridge make a left onto Leopard Ln. Go three blocks and make a right on Market St.
We’re in Stone Point Landing on the left. Take the Vanport Beaver exit. After Beaver make a slight right onto Bridgewater exit. Proceed around curved road which turns into Market St.
Continue straight onto Brighton Ave to Madison St.
At light make a right, we’re the second building on the right. Help for Heel Pain by a Bridgewater, Beaver Foot Doctor! 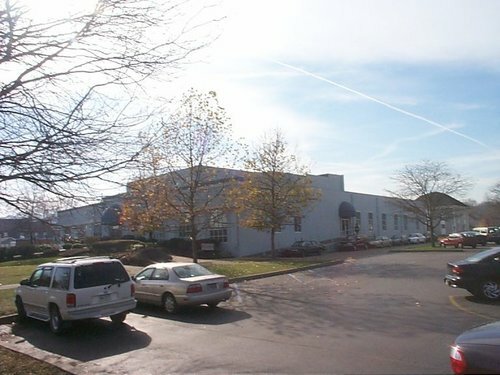 Teimouri, a board-certified podiatrist, Bridgewater, Beaver Twp, and her staff can help you find foot relief using non-invasive procedures, surgery and orthotics. She uses high-tech equipment that will get you on your feet and moving again! Heel Pain. If you’re experiencing heal pain (often called Plantar Fasciitis) , you should first determine where the pain is coming from. If it’s radiating from the back of the heel, you likely have Achilles tendinitis. If the pain is on the underside of the foot, you may have Plantar Fasciitis, which can often be treated by Extracorporeal Shock Wave Therapy (ESWT), a revolutionary and painless procedure that guides the feet to heal themselves. Diabetic Foot Care. Diabetics, especially those with Type 1 diabetes, can get infections in their feet easily due to the fact that diabetes causes nerve damage in feet, making it hard for some people to know if they are having issues that could lead to a serious problem. Dr. Teimouri sees many diabetic patients and is a partner in their care. Laser for Plantars Warts and Toenail Fungus Lasers. 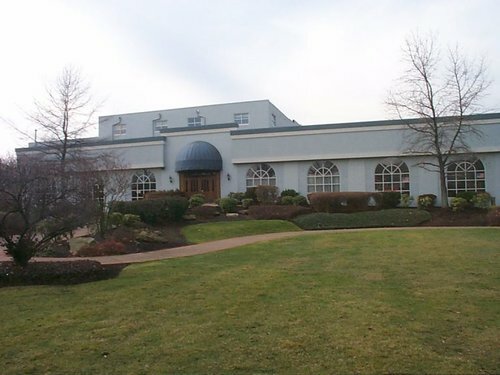 At Beaver Valley Foot Clinic in Beaver, Bridgewater Twp we have access to 27 different lasers. This allows us to choose the best laser to cure toenail fungus and plantar warts on your foot. Bunions. A bunion is a painful foot condition that many women experience. When pressure is put on the big toe from ill-fitting footwear that makes the big toe angle inward, it can cause the bone to protrude and turn red. The bunion will then rub again the inside of your shoe, producing pain when walking or running. Hammertoes. This condition is also usually caused by footwear like high heels. It causes your big toe to become stuck in a claw-like position, which can rub against the top of your shoe. Calluses and Corns. Both of these common conditions are caused by the skin on your toes or feet thickening in areas. Corns are usually circular and calluses are wider and flatter, but they both can be painful if they’re not treated promptly. While Dr. Teimouri uses many non-invasive treatments to provide relief from her patients’ foot pain, she is also a foot surgeon who will operate on more serious problems, including hammertoes, neuromas, and bunions. She often uses radiosurgery, which is a way to remove extra tissue around toenails and is also used to quickly remove stubborn Plantar warts. 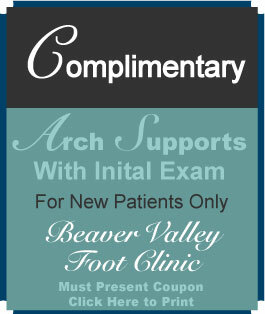 Additionally, Dr. Teimouri provides custom orthotics, including arch support, for her patients. Varicose Veins. If you have small lines running down your legs or around your ankles where the veins are, you probably have varicose veins. This is a very common problem for women that can become painful the longer these “spider veins” are left untreated. Dr. Teimouri can treat varicose veins quickly in her foot clinic Beaver, Bridgewater township PA office with a procedure that takes less than half an hour. Toenail Fungus. If your toenails are yellow and thickened, you may have a Fungus. This problem can be fixed easily using a state-of-the-art laser to kill the fungus and allow normal growth once again in the nail. 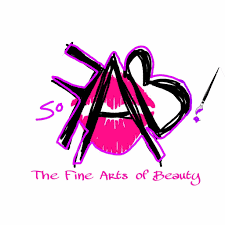 Cosmetic Laser Hair Reduction, Tattoo Removal. As the art of tattooing has become more popular, so have tattoo removal services. Dr. Teimouri uses a fast laser treatment called the r20 Technique that can remove a tattoo in just a fourth of the time that it usually takes. The Picosure laser for tattoo removal is the top rated laser tattoo removal device and the industry Gold Standard. DISCLAIMER: email and contact forms are not Monitored for emergencies; if you are having an emergency call 911. Existing patients please call our office directly with any important questions.